Saturn's Transit of Scorpio: October 5, 2012 to December 23, 2014 - then June 14, 2015 to September 17, 2015. I've never read anyone with Saturn in their sign who wasn't going through a major transition. Often these changes seemed forced on you, no matter how you plan. Finances are challenged. A partner leaves. Health issues arise. Scorpio is a fixed sign so it would also influence the 3 other fixed signs - Taurus, Leo, and Aquarius. 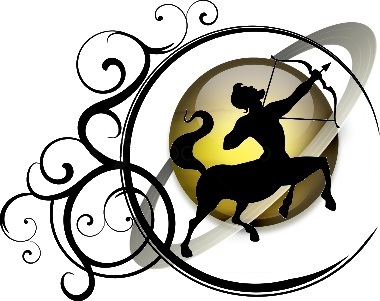 Sagittarius is a mutable sign along with Gemini, Virgo, and Pisces. This is another aspect that transforms people's lives and is not exact as to the age it hits each person. At 29 one looks at their lives and wants to move forward. If single they want to meet the partner who will be part of the journey known as marriage and family. If married it moves to the next level of owning a home and starting the family. If married, or living with someone and unhappy, it goes to divorce. Many people make hasty relationship decisions in Saturn Return and as they hit 30 realize what a mistake it was. If not happy with career, it is a return to school or job change. The bottom line is there is something in our codes that shifts in this age group and again in our 50's. However you look at it, your life changes in, at, or just after age 44. Some call it mid-life crisis. In astrology it's called Saturn Opposition - once again meaning a strong desire for change and find a new direction. This is often accompanied by a change in relationship and lifestyle.